"Alan Stibbs has an irresistible argument here, and it is one that is essential for Christian assurance. Where this message rings out, be sure to see pastoral comfort, be sure to hear cries of 'Hallelujah! What a Saviour!" "On the one hand, Stibbs' essay is a theological jewel, with its close and lucid reading of biblical material. 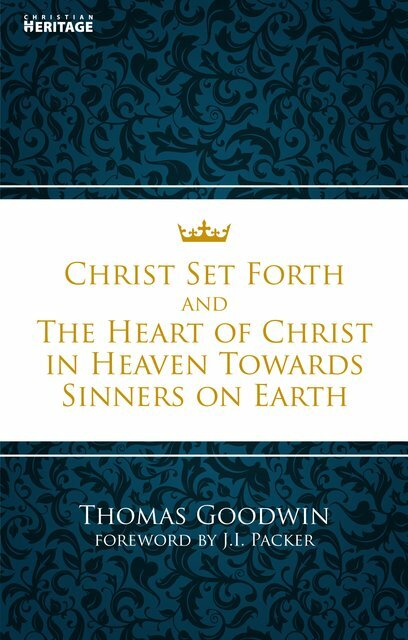 On the other hand, it is a pastoral masterpiece, because the reader loves Christ more at the end of it. I think that would greatly please Alan Stibbs, and it is why this 'old' essay is so worth reading." Excellent. First rate. Essential for believers. Foundational truth. Thank you for making it available.